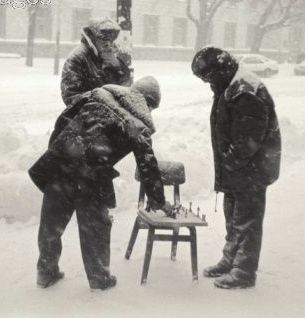 Suffolk Chess: This week's fixtures - snowed off? There are five fixtures scheduled this week. Will they be affected by the weather conditions? Team captains - please keep in contact with each other and keep the Match Secretary informed!